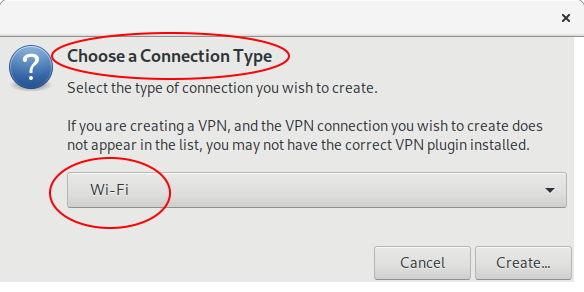 My laptop is connected with LAN, and now i want to create a hotspot- my laptop PCI wificard is not working, and I want to use external wificard(USB) to create the hotspot. 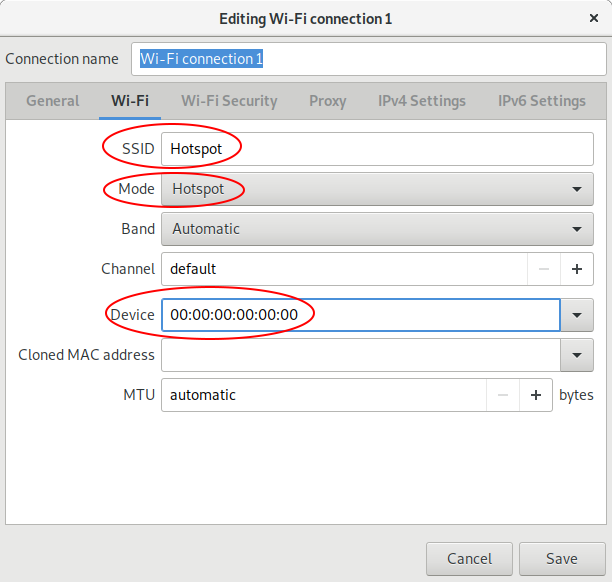 Could anyone please suggest how to use USB wificard to create the hotspot. 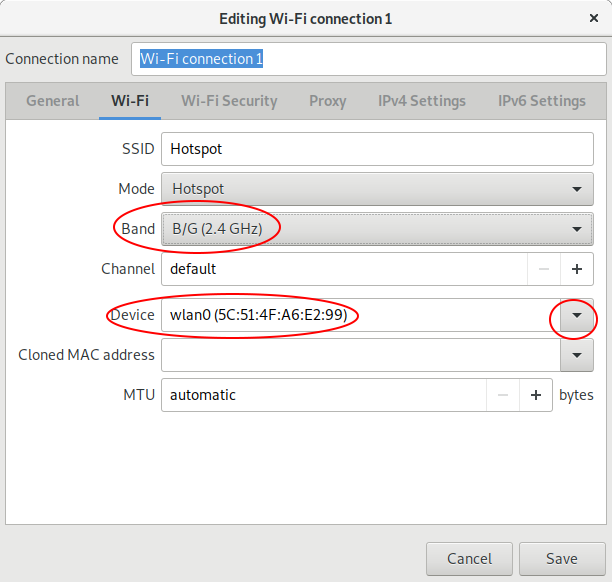 Set the Band to 2.4ghz, and the Device to the proper MAC address of the USB dongle (use the pop down menu to select). Not the answer you're looking for? Browse other questions tagged 18.04 hot-spot lsusb lspci or ask your own question.